Posted on February 23, 2012, in HOW TO GROW and tagged daikon radish, how to grow radishes, radish. Bookmark the permalink. 1 Comment. Have never liked radishes — ever, ever, ever. 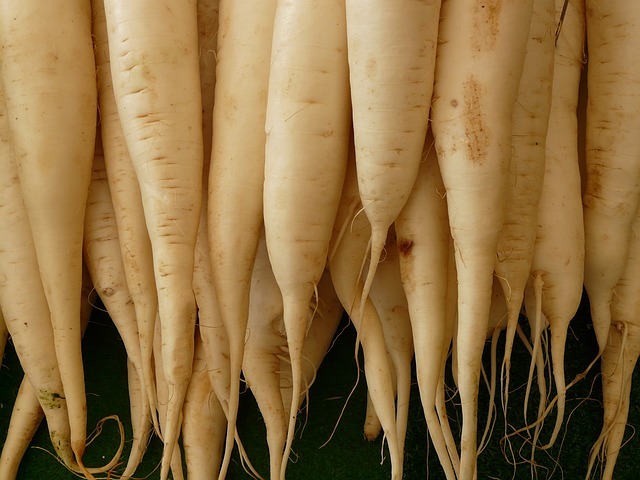 But I never heard of Daikon radishes before. Sounds like a perfect thing to grow in my northern climate.